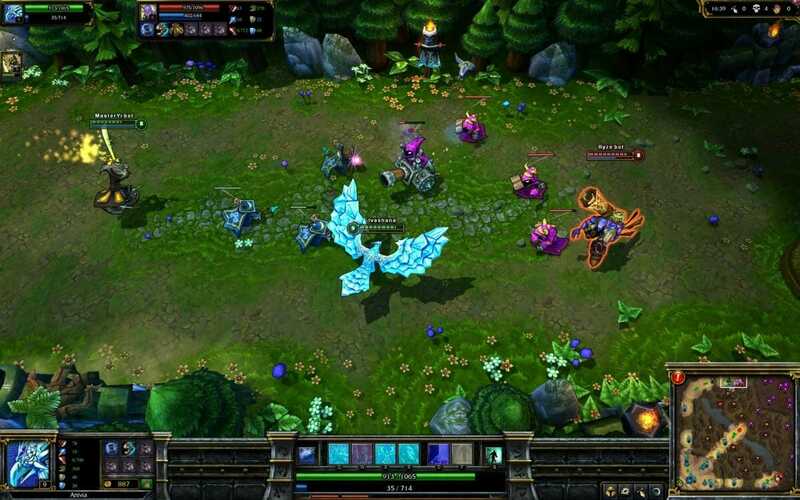 League of Legends is a hugely popular MOBA title from the world renowned developers Riot Games. This title may have been out since 2009 but it is still going strong with a massive player base of almost 70 million players worldwide. 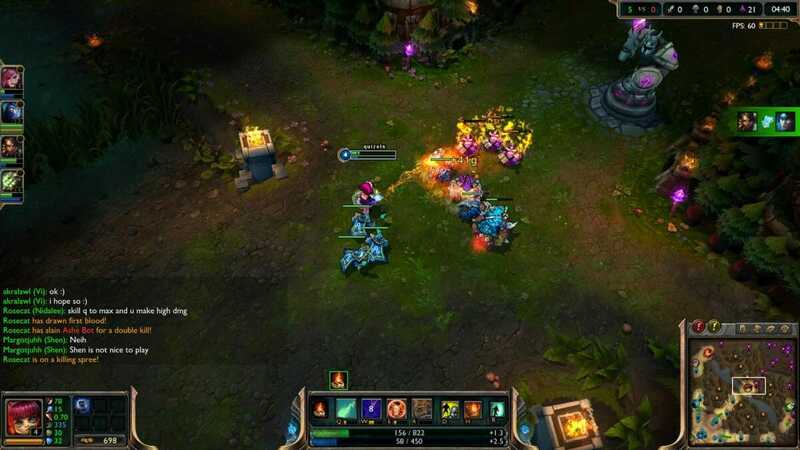 League of Legends has rightly earned many awards throughout the years such as a Game of the Year Award and Best Free to Play Game Award and its popularity does not seem to be slowing down at all despite enjoying many years at the top. There are many MOBA games out there these days but none of them (DOTA apart) can get anywhere near the success levels that League of Legends has received in the last seven years. This is purely down to constant updates that always improve the experience for its players, regular fixes, and new content that keeps players interested. 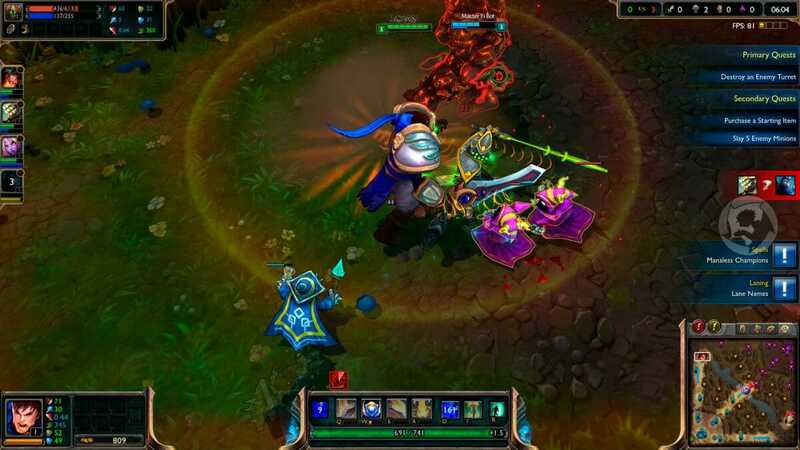 There are three different game modes for players to enjoy on League of Legends, classic mode, Dominion mode, and ARAM mode. Each of these modes can be played in a 5v5 format while classic can also be played with 3v3. The different modes are all unique from one another and will have their very own items and features. The classic mode is pretty standard and what you would expect from a MOBA. 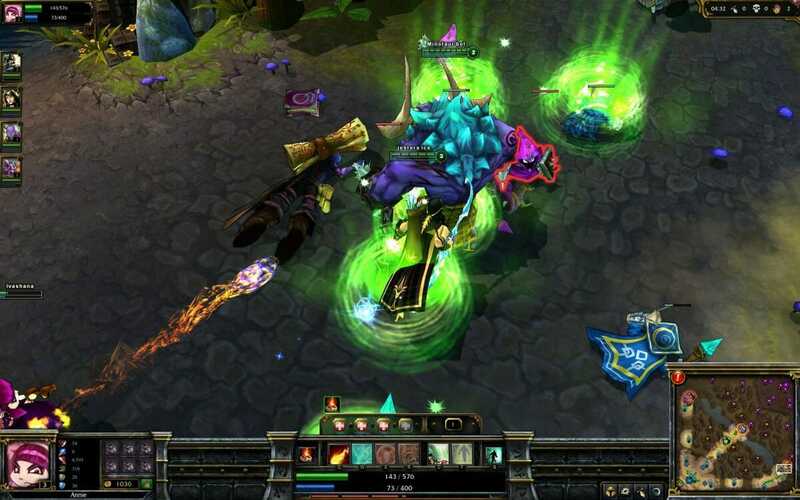 You and your team are tasked with pushing down lanes and attempting to destroy the oppositions Nexus. The Dominion mode offers up a different objective with there being five different capture points for the two teams to battle over. 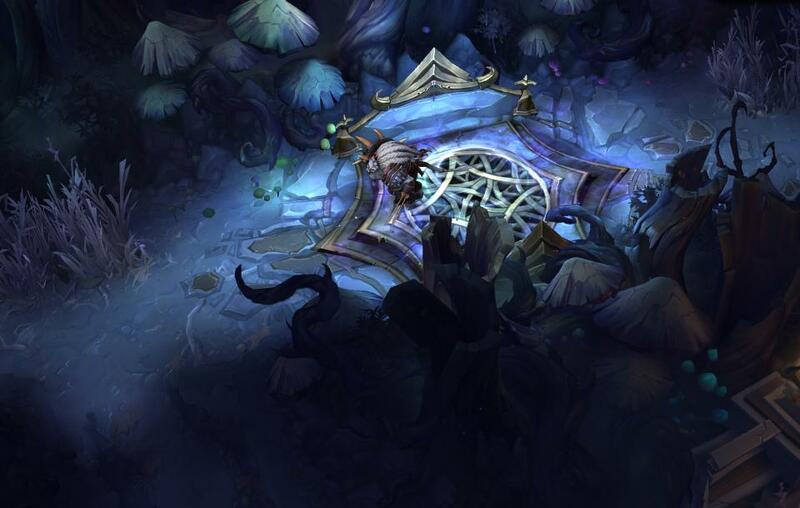 Finally, the ARAM mode which is broken down as All Random; All Mid, is a single lane version of the classic mode that randomly assigns champions to the players and does not allow them to heal or buy any new items until they have died. All of these modes can either be played in PvP format or in team vs computer AI with the later being ideal for new players to this genre of game. Where League of Legends differs from other big titles such as DOTA, is that it focuses more on teamwork than any of them. DOTA is obviously the other big name in this genre and is actually the cousin of League of Legends but in that MOBA there is much more of a chance of one player being able to carry the team than there is in this title, which means that teamwork is not required nearly as much as there is one very good player that can basically win it on his own. All MOBA games do have steep learning curves and it will take new players a while to pick them up but once they do, they will find it very hard to put the games down. The awards that League of Legends has won over the years should be enough to convince anyone that this is a great game. There really is nothing that I can see needs fixing or is a massive con apart from there being a rather toxic community that can deter new players from joining. Even the fact that you can spend real money only helps players to get a quicker roster of characters, which is not going to break the game at all. All that can be said is that this is a game that has to be seen to be believed! More than 100 heroes to choose from. Players may need to spend money to get a decent roster. A must try free 2 play MMORPG! The awards that League of Legends has won over the years should be enough to convince anyone that this is a great game.